Dutch multi-instrumentalist Jacco Gardner is called the "psych-pop prince" for a reason. His recent sophomore album, Hypnophobia, is a sonic exploration of his dreamscape that juxtaposes complex sounds with simple, direct songwriting. Using vintage instruments like Wurlitzers, mellotrons and more, he stirs nostalgic feelings within the listener. We met up with Gardner and his live band when they stopped by Toronto for NXNE; they performed the track "Face To Face" at the NXNE Hub for this episode of Exclaim! TV. Starting with mellow guitar plucking, Gardner's faint vocals and dreamy synths are added throughout the song, bringing his psychedelic, hypnotic sound to life. 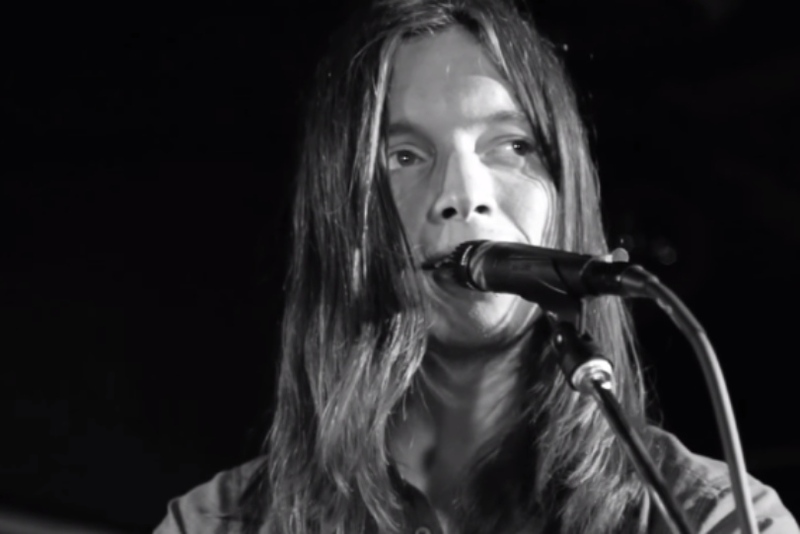 Jacco Gardner "You Have the Key (That Opens the Door)"